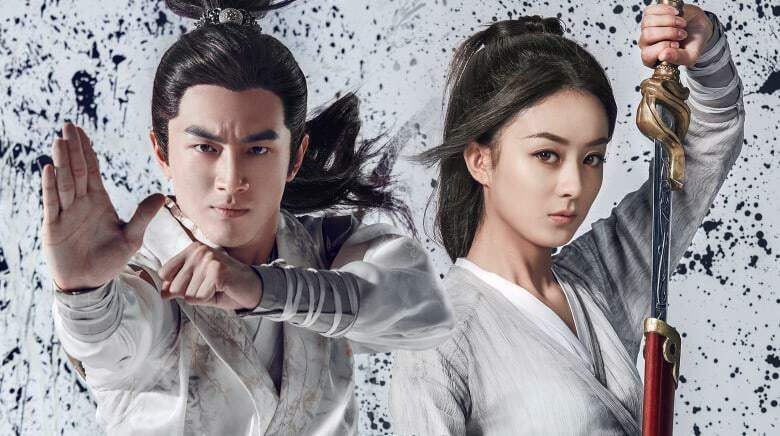 Dilireba Dilmurat and Vengo Gao WeiGuang will resume their roles as Bai FengJiu and DongHua Dijun for the Three Worlds Three Lives Pillow Book!! We’re finally at the end of this drama!!!!! 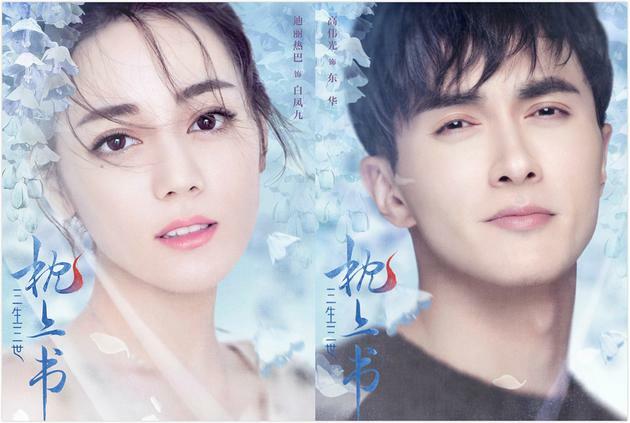 Three Lives Three Worlds, Ten Miles of Peach Blossoms (Chinese: 三生三世十里桃花) is a 2017 Chinese romantic fantasy television series starring Yang Mi and Mark Chao. It is based on the xianxia novel of the same name by TangQi GongZi. The series started broadcasting on Jiangsu TV and Dragon TV starting January 30, 2017 with a total of 58 episodes. You can watch raw on Youtube and with Eng sub on DramaFever. Entertainment Update: 72th Floors of Mystery, Mark Chao’s popularity, Ruby Lin, Datawin’s Most Influential Celebrities of February, etc.